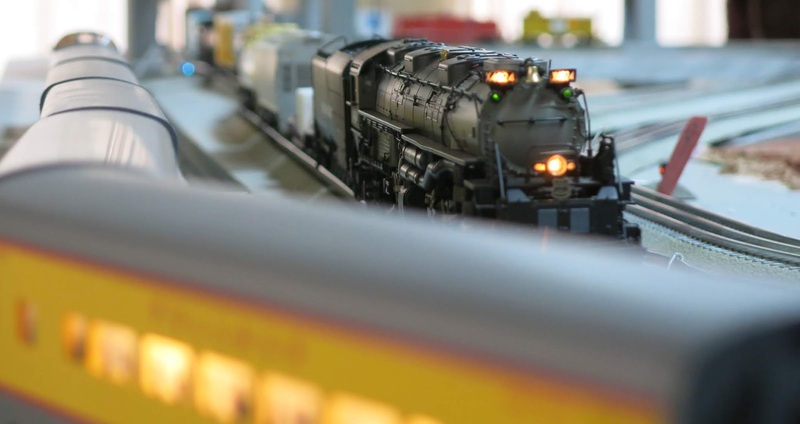 Jim Mullin introduces us to his O-Scale (Lionel) railroad in this video Chance Haworth recorded during last year's layout tour. Jim thanks fellow Club members for the many design ideas he’s incorporated in his layout. After the video, be sure to click Jim Mullin – O-Scale (Lionel) in the Member Layouts for photos of his layout Jim is especially proud of the Carnival scene he's created.